Cuillin Bantock was born in Birmingham, U.K., in 1935. He trained as both artist and scientist. He read Zoology at Oxford University from 1955 to 1958 and was then awarded a three-year Christopher Welch Scholarship of the University for research in developmental cytogenetics. MA and D.Phil degrees were awarded in 1965. 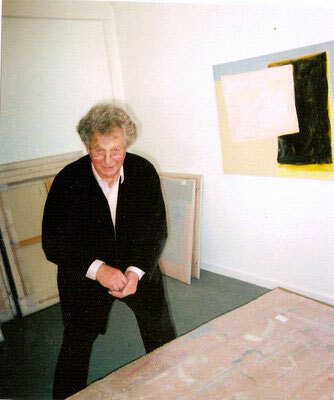 In 1961, he studied painting for three years at Camberwell College of Art in London. From 1965 to 1989 he worked as a professional environmentalist in London and elsewhere, publishing several books and over twenty research papers in evolutionary ecology.